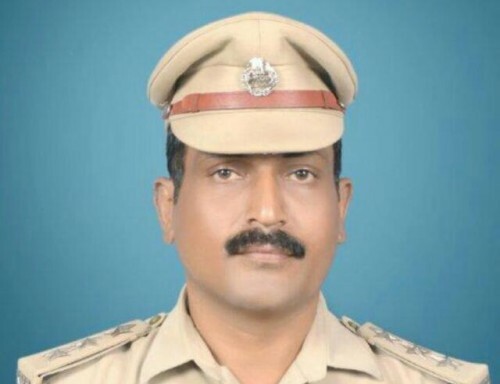 C T Jaykumar, Assistant Commissioner of Police, Khade Bazaar sub-division Belagavi will be conferred with the President’s police medal for meritorious services on Republic Day. Apart from him, 19 police personnel from the state will be conferred with Police medal for meritorious service. The President’s Police Medal is a decoration awarded to members of law enforcement in India. Established 1 March 1951, the medal was originally called the President’s Police and Fire Service Medal. The medal is awarded for either gallantry or distinguished service, with the gallantry version of the medal being accorded a higher precedence. The medal is awarded annually on Republic Day and Independence Day.